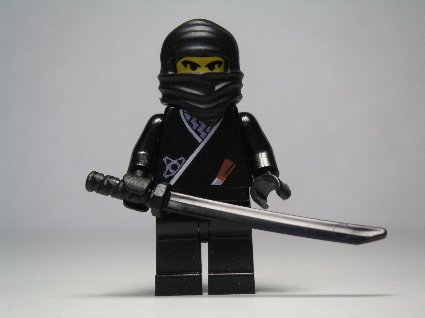 Biography: Nicknamed “Flying Katou” (「飛び加藤」), this legendary ninja is shrouded in mystery. One legend says that he swallowed a bull in front of a crowd of people. Further reading: Wikipedia (Japanese only).